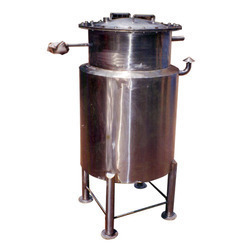 Our company holds vast experience in this domain and is involved in offering Jacketed Storage Tank. 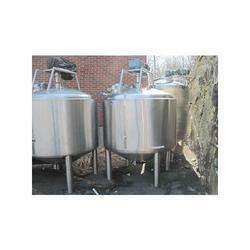 - STORAGE TANK 50 Ltr. to 50000 Ltr. - PORTABLE TANK 10 Ltr. to 1000 Ltr.